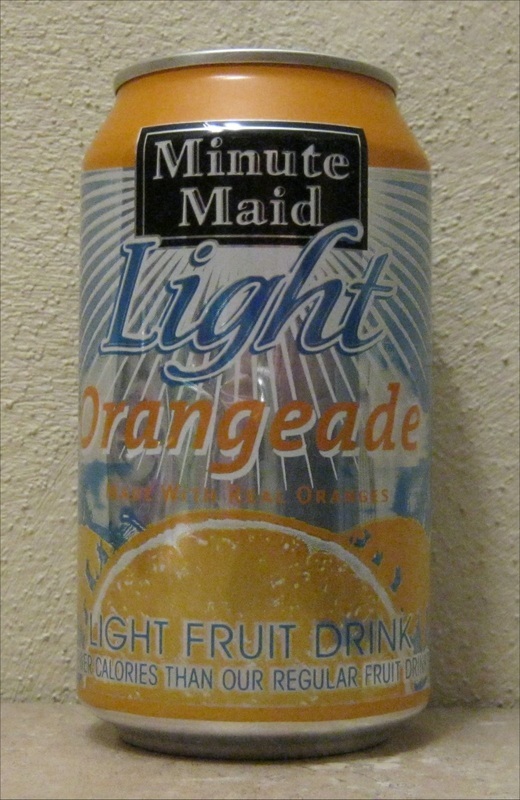 Minute Maid is a product line of beverages, usually associated with lemonade or orange juice, but now extends to soft drinks of many kinds. 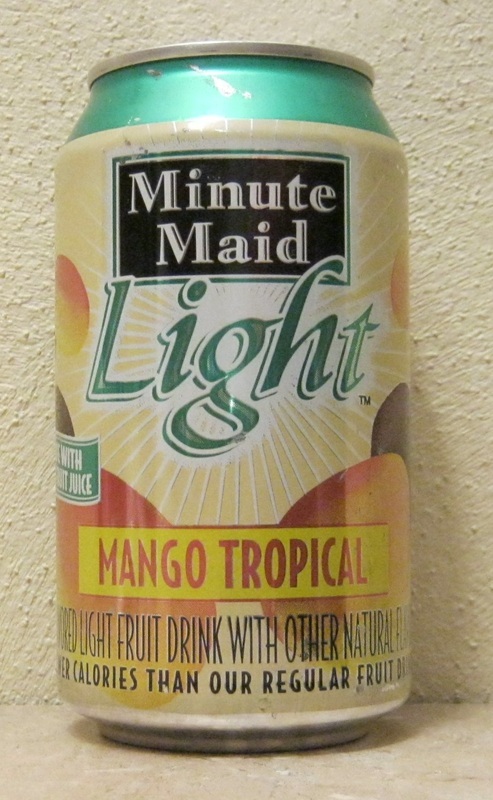 Minute Maid is sold under Cappy brand in Central Europe and under Fruitopia in Germany. Minute Maid was the first company to market orange juice concentrate, allowing it to be distributed throughout the United States and served year-round. The Minute Maid company is owned by The Coca-Cola Company and is the world's largest marketer of fruit juices and drinks. The firm opened its headquarters in Sugar Land Town Square in Sugar Land, Texas, on February 16, 2009; previously it was headquartered in the 2000 St. James Place building in Houston.